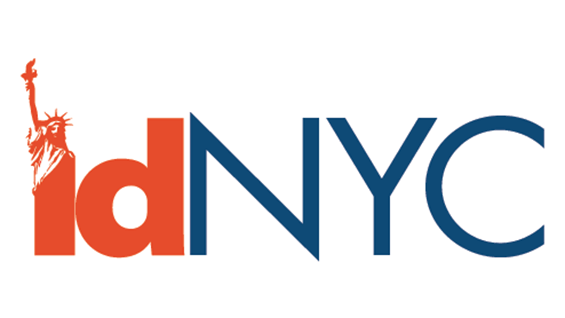 There will be a pop-up idNYC application office open at 31 3rd Avenue, from Friday, March 31 through Thursday, April 13. The pop-up enrollment center will NOT be open on Saturdays and Sundays. How Do I Get My IDNYC? Due to high demand, we are asking community members to make appointments to submit their applications. Walk-ins may be seen, but there is no guarantee. To make an appointment, visit the appointment link here. Bring your application and documents to 31 3rd Avenue at the time of your appointment. If you’re a US Armed Services veteran, you can apply for the special ‘VETERAN’ designation on your IDNYC. Learn more about IDNYC for Veterans here. Due to changes in IDNYC’s policy, each appointment may take slightly longer than in the past. Why Should I Get an IDNYC Card? IDNYC is an accepted form of photo ID at all City locations, and can be used as ID to open a banking account at select financial institutions. You can also use your IDNYC card as a library card at any public library in New York, whether it is part of the New York, Brooklyn, or Queens library system. IDNYC cards offer one year free membership at 40 of the city’s leading museums, zoos, concert halls, and cultural institutions, such as the Metropolitan Museum of Art and the Bronx Zoo. IDNYC also offers a number of exciting discounts on movie tickets, Broadway shows, concerts, prescription drugs, fitness and health centers, and more. Check out the full list of IDNYC benefits here.